SECOND CONCERT ADDED! After selling out their earlier Ecstatic Music Festival show, the trailblazing Kronos Quartet returns for second performance featuring more new repertoire from the ensemble’s ambitious Fifty for the Future initiative. Drawing on more than forty years of collaboration with prominent and emerging composers from around the world, Fifty for the Future is creating fifty works (by 25 women and 25 men) designed to guide young string quartets in developing and honing the skills required for the performance of 21st-century repertoire. For this evening, Kronos Quartet presents music by Laurie Anderson, Garth Knox, Fodé Lassana Diabaté, Kala Ramnath, and Soo Yeon Lyuh, who joins Kronos on stage on haegeum, a traditional Korean string instrument. 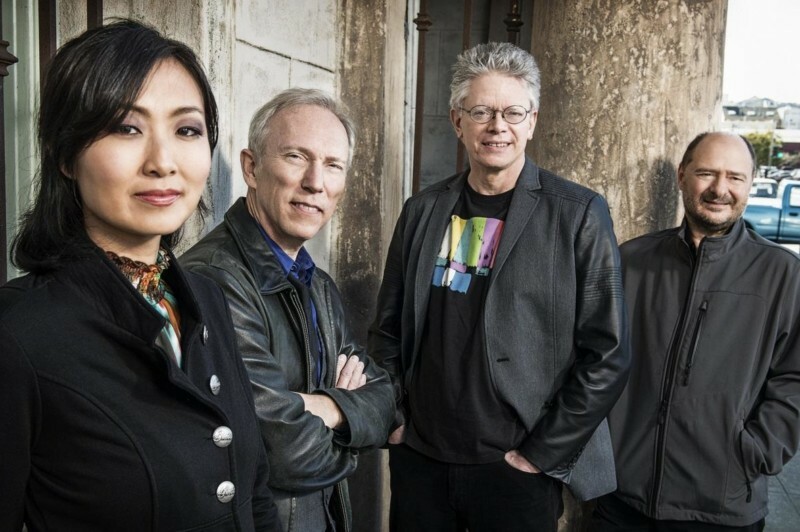 For more than 40 years, San Francisco’s Kronos Quartet has combined a spirit of fearless exploration with a commitment to continually re-imagine the string quartet experience, becoming one of the most celebrated and influential groups of our time. Kaufman Music Center’s Face the Music, the acclaimed youth ensemble the New York Times calls “a force in the New York new-music world,” opens the show with a work by Aleksandra Vrebalov, composed for Kronos’s Fifty for the Future. Hosted by Q2 Music’s Helga Davis. Please note: A live video stream will not be available for this show.